Welcome the festive season as we bid goodbye to November. What better way to enjoy the lead up to Christmas and the New Year than with community celebrations and festivals around Melbourne. You can check out the exhibitions by Asian artists; listen to opera in the Sidney Myer Music Bowl; take a tour of Melbourne's criminal history; immerse in some African culture; enjoy outdoor movies on a big screen; relax to harp music in the Botanic Gardens; shop for koorie, festive, ethical and organic products; partake in the Christmas cheers in Christmas Square, Federation Square and North Melbourne; or welcome in the new year with a mega-countdown party. Whatever event or activity suits the family or your fancy, you'll find something for FREE in the world's most liveable city this month. 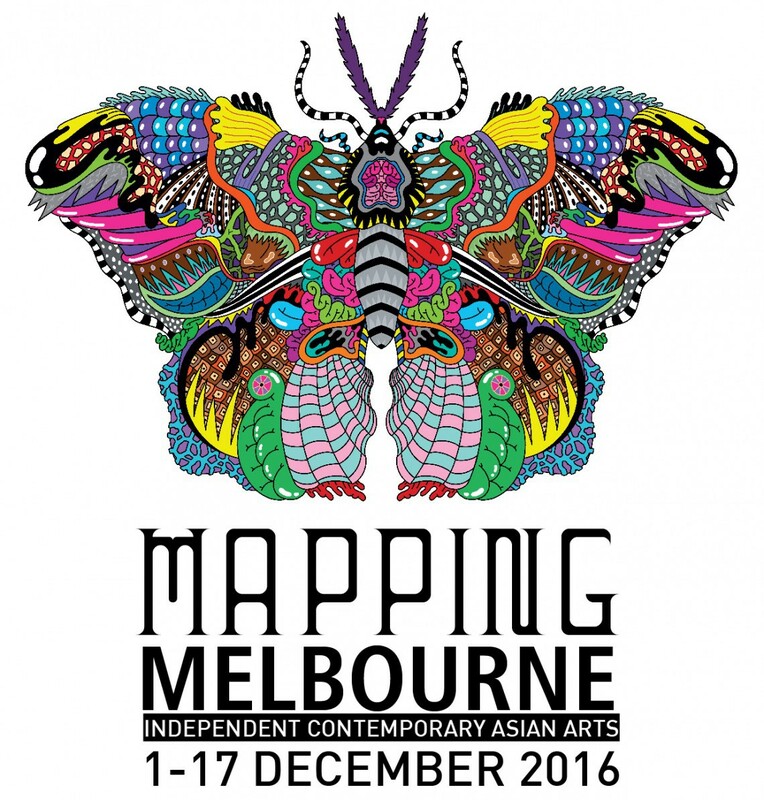 Multicultural Arts Victoria launches the fourth edition of Mapping Melbourne. This art-based platform creates social and cultural links between Australia and Asia. It brings together contemporary independent artists across the Asian region and also celebrates the country's unique Asian Australian identity. You can enjoy a series of multi-art form events and exhibitions across various venues in the city. They are delivered by established and emerging artists from China, Japan, India, Indonesia, Thailand, Vietnam, Malaysia and Singapore as well as Australia. Visit the website for the detailed program. City Square is once again transformed into Christmas Square for the festive season. The hub of Melbourne's Christmas Festival, this venue is home to a giant Christmas tree, the santa mail box and Santa's workshop. It comes alive with soundscapes and Christmas lighting at night. There are scheduled activities for families like dancing to Kinderling radio DJs and their Christmas party tunes on 3 December from 12pm to 1pm. Story time sessions are between 12.15pm to 12.45pm on Mondays, Wednesdays and Fridays from 5 to 21 December. You can take a free personalised photo and Christmas card dressed in festive decorations. Santa is also available for photos daily at 10am to 12pm and 1pm to 3pm. 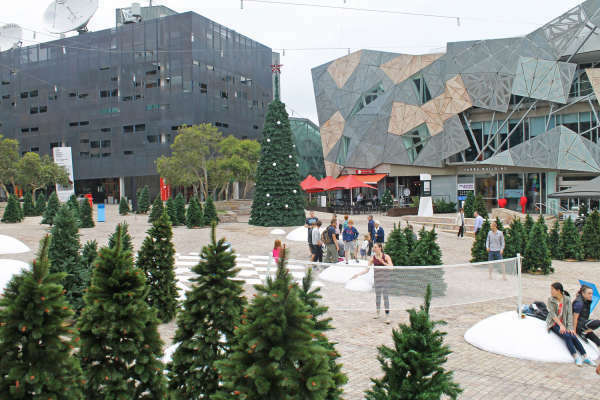 Head over to Federation Square this December for nightly light shows that help herald in the Christmas season. For the first time, the annual Christmas Projection Show at Melbourne Town Hall will decorate the facades of Fed Square. You and your family can enjoy a continuous light show of Christmas characters from 9pm every night. 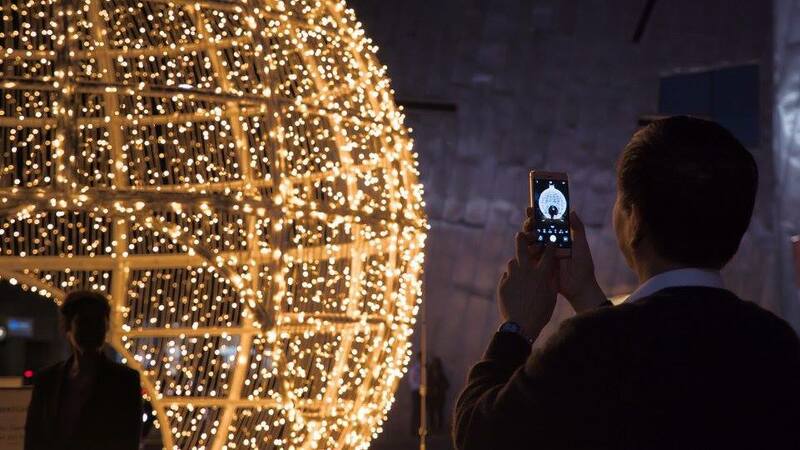 Grab the family and head over to Federation Square for an illuminating display. Facing the St Paul's Cathedral is a six-metre high white bauble. It is the first of its kind ever displayed in Australia. You can walk into the bauble for a photo as it glitters during the day and twinkle at night. Mazda Opera in the Bowl returns with a stellar line up of some of the top opera singers and musical talent in Australia. 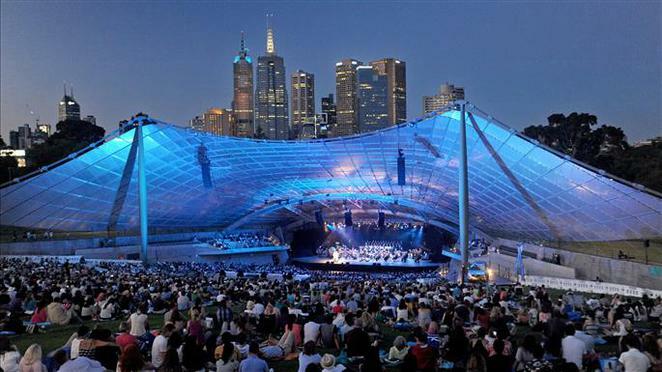 This annual event is staged at the Sidney Myer Music Bowl with the night sky stars and the city skyline as the backdrop. You and your family can enjoy a picnic while listening to some of the world's most popular opera choruses such as Carmen, Turandot, La Traviata and The Barber of Seville. They are performed by four leading soloists, the Opera Australia Chorus and Orchestra Victoria such as soprano Lorina Gore, mezzo-soprano Sian Pendry, tenor Diego Torre and baritone Luke Gabbedy. 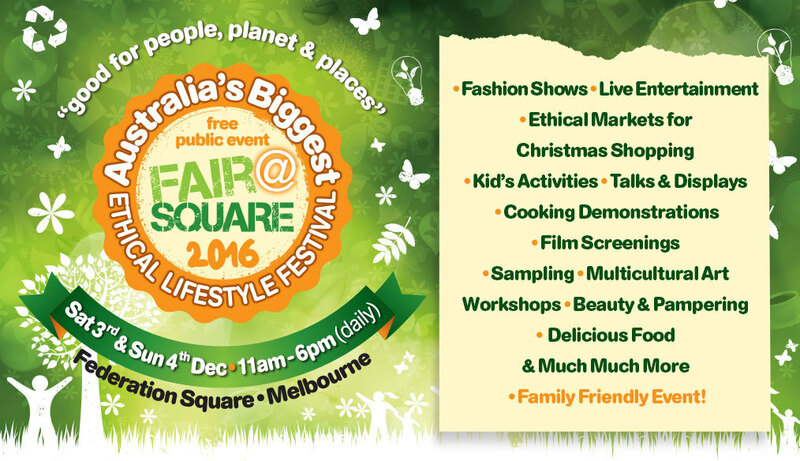 Fair@Square Ethical Lifestyle Festival returns for another year at Federation Square. 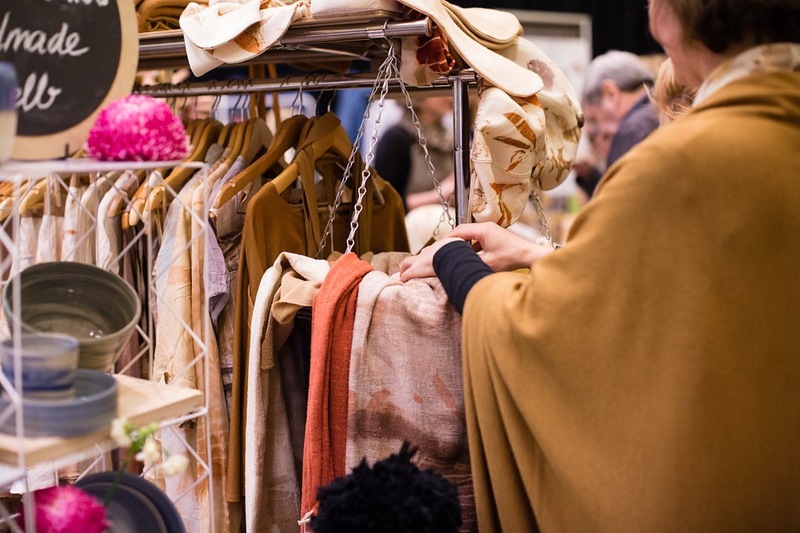 Organised by Moral Fairground, the annual event promotes ethical consumption and mindful purchasing during the festive season. You and your family can enjoy a rich program of entertainment and activities over 2 days. Some highlights include learning how to dance an afro-latin dance style, documentary screenings, live fashion shows, drumming performances, cooking demonstrations and many more. Visit the website for the program details. 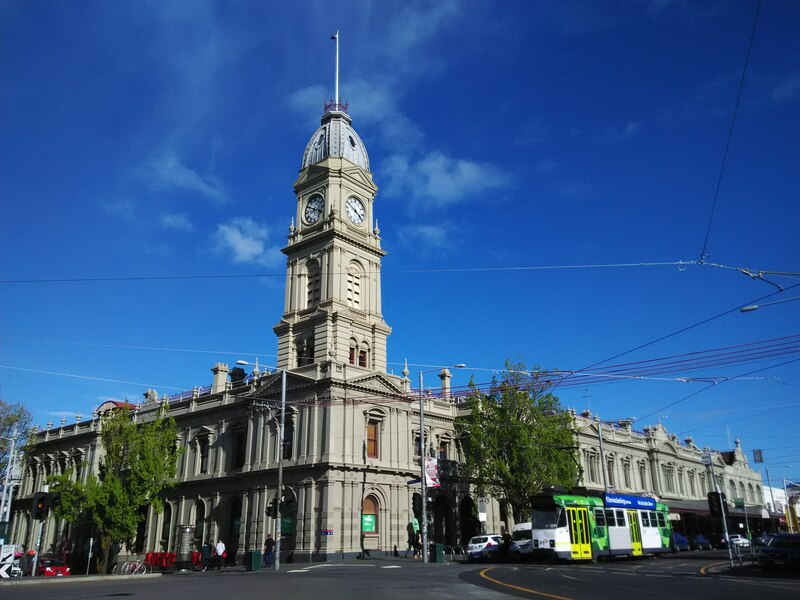 Enjoy a free guided walking tour of Melbourne's crime-oriented history courtesy of Red Coat Tours. You will get to learn about the not-so-famous old slum, the garottings and public hanging locations. You will also hear stories of Jack the Ripper's Melbourne connection, Squizzy Taylor and the Great Bookie Robbery. Each tour is led by a native English speaker and history enthusiast. The walking tour takes approximately 90 minutes and tipping is much appreciated. 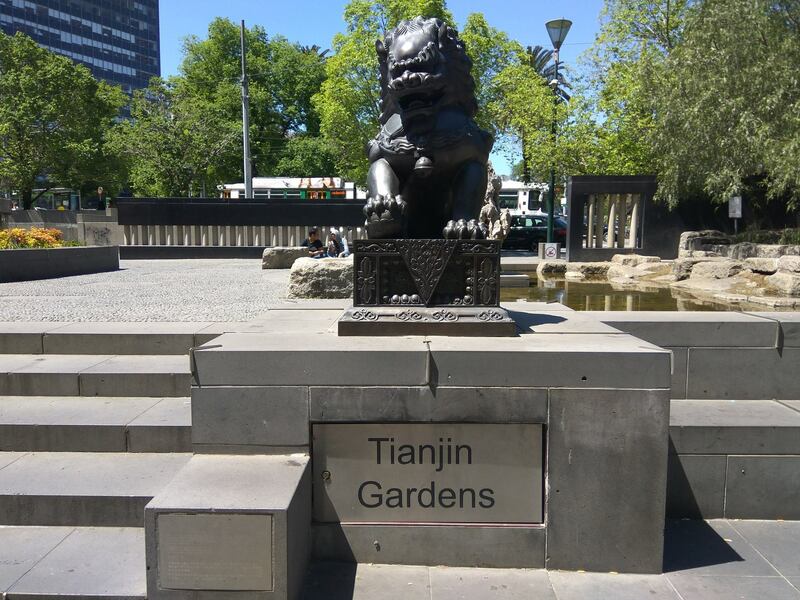 The meeting point is next to the black lions at the corner of Little Bourke and Spring Street. Visit the website for more details. Head over to Brunswick Town Hall for some festive shopping at the Sisters' Market this December. Started by local sisters Roberta Parisi and Marianna Gentilin, this indoor artisan's market was influenced by markets like the Grand Central Market of Grand Central Station in New York City. It features over 60 stalls of locally made handcrafts. You can browse a curated selection of high quality art, jewellery, ceramics, beauty products, clothing, shoes, stationary, books and food. The African Music and Cultural Festival returns to Federation Square in December with more live entertainment. It is the largest annual African festival in Australia, transporting the public to Africa through culture, performances and food. 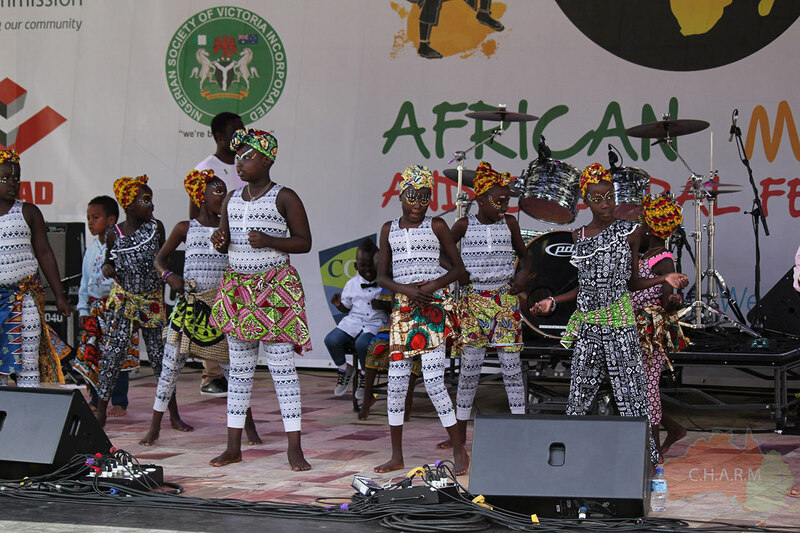 You and your family can enjoy a day of African immersion with artists in traditional costumes, cultural drumming, catwalk fashion shows, dancing and authentic African food. 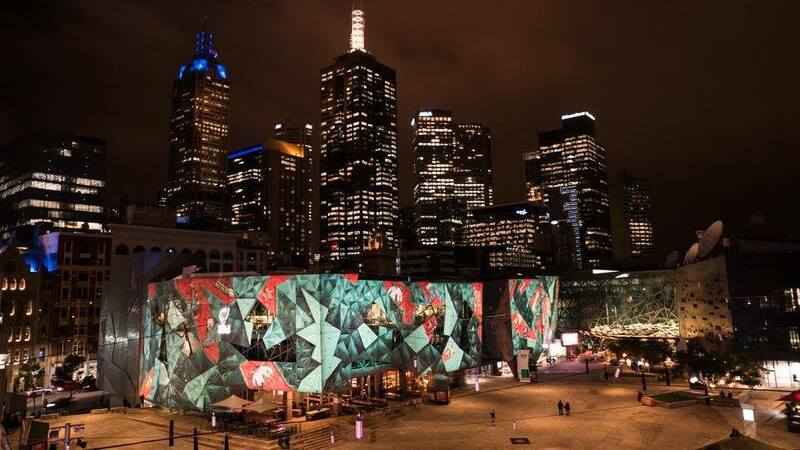 Head over to Federation Square for the annual Koorie Art Show this festive season. Organised by the Koorie Heritage Trust, this annual exhibition showcases the works of emerging to senior, Koorie and Victorian-based Aboriginal and Torres Strait Islander artists. All works are available for sale to the public. 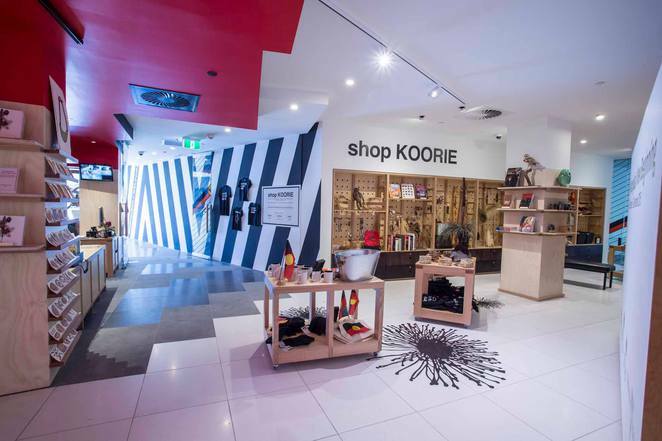 The crafts at shop KOORIE are made by Koorie artists and craftspeople as well as our broader Aboriginal and Torres Strait Islander communities in South East Australia. To celebrate the festive season, the Koorie Heritage Trust is hosting a family-friendly event at Federation Square. You and your family can enjoy an afternoon of live entertainment and craft activities at Koorie Krismas. There are didg playing and dancing by Culture Evolves and contemporary dance by Tongberang'i Ngargga Inc. Cassie Leatham-Harrap and Marilyne Nicholls will be running workshops to make Koorie Krismas decorations. Grab the family and head over to North Melbourne for the inaugural Errol Street Open Air Christmas party. Presented by the North and West Melbourne Precinct Association and supported by City of Melbourne, this event serves up an evening of fun-filled activities for the family. Enjoy the Christmas cheer with street entertainment by some of the most talent buskers in Melbourne, Christmas carols, a treasure hunt, special offers from local traders and photo opportunities with Santa Claus. As part of the Christmas celebrations, Federation Square is hosting a festive fair. You and your family can enjoy a Sunday of entertainment, shopping and food. There are African dance and drumming, and music by the Choir of Hard Knocks and Watsonia North Primary School Choir. A selection of food trucks will be onsite. 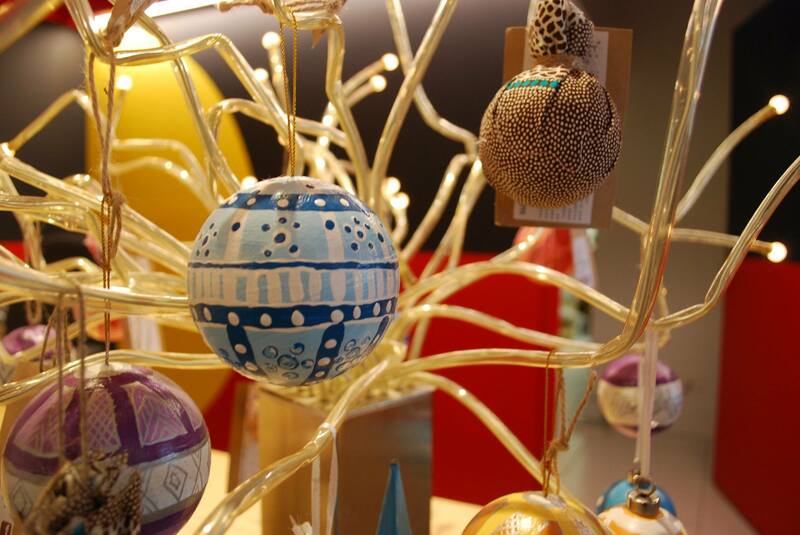 Browse the market stalls for artisan products and festive goodies by local makers. The big screen will also feature some much-loved Christmas movies. 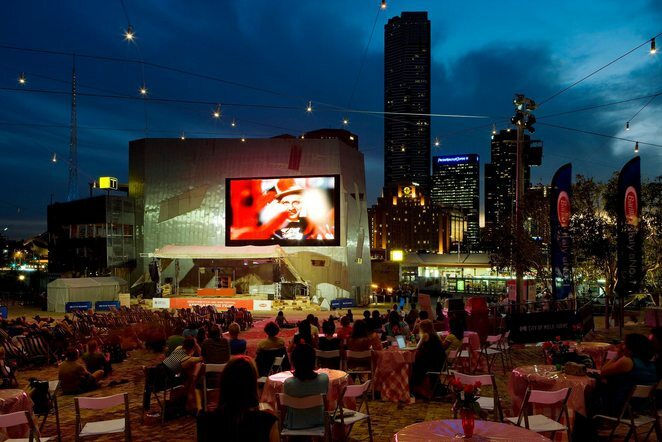 Grab the family and head over to Federation Square for some free movies. You can enjoy some of the popoular Christmas movies on The Big Screen in the week leading up to the eve of Christmas. If you're looking for some free family entertainment on Christmas Eve, then head over to Federation Square. It is hosting a family concert featuring The Jingle Belles. This trio of performers will be dazzling the audience with Christmas carols. Broadcaster, DJ and comedian Fiona Scott-Norman will serve as MC. The Big Screen will feature Carols by Candlelight after the concert. 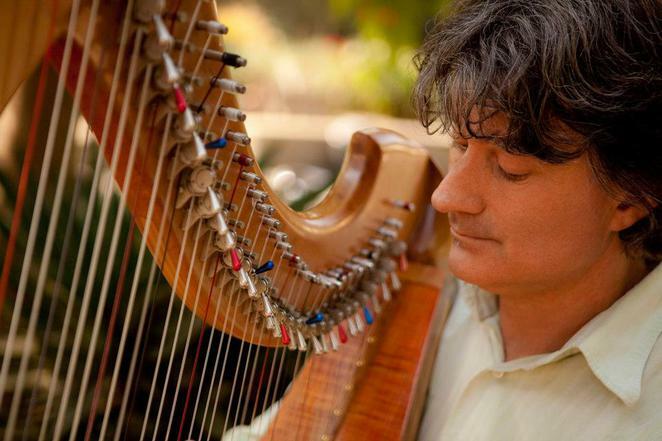 Head over to the Royal Botanic Gardens Melbourne this Christmas Day for a special performance by resident harpist, Michael Johnson. In addition to being the resident musician at the Gardens for over ten years, he has also performed at major concert venues and festivals throughout Australia. He will be performing original music composed in the Gardens at the Oak Lawn. 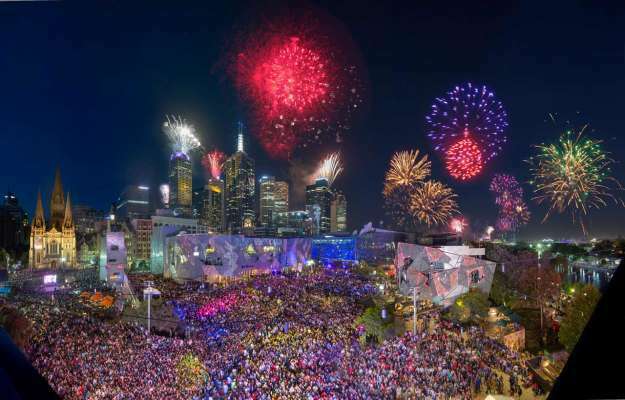 Welcome in the new year with a block party congregation like no other at Federation Square. You and your friends can enjoy a program of non-stop music and entertainment by Multicultural Arts Victoria that reflect's Melbourne's diversity. Quarter Street will celebrate the year that was with a show-stopping rendition of Mark Ronson and Burno Mars' "Uptown Funk". There are also hip hop, salsa, Latin beats, Caribbean spice and new school dance battles to get you into the move. Watch the city's fireworks light up the sky at midnight.